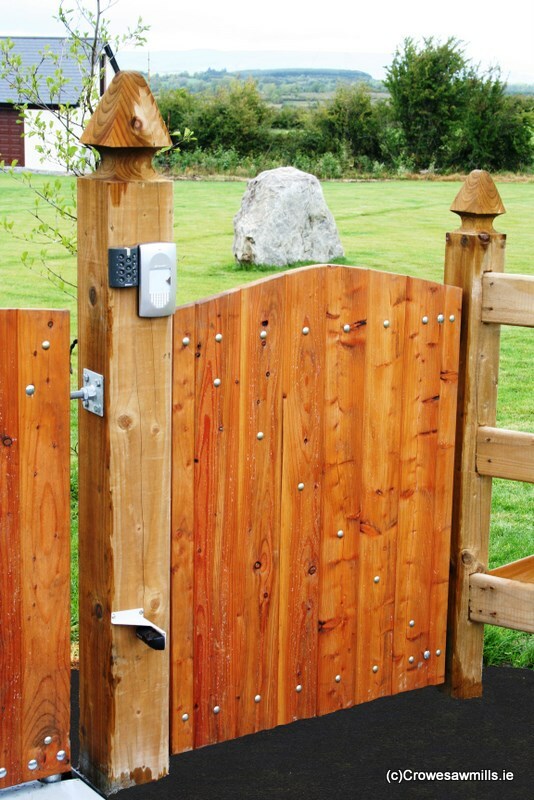 All of our timber gates are made from Swedish Redwood or larch timber for extra durability and longevity. 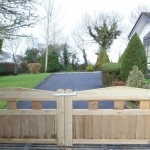 We are one of the leading suppliers of timber gates in Ireland and we are committed to stocking only products of the highest quality. 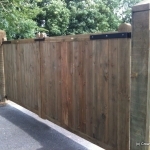 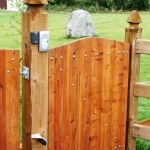 Our wooden gates are mortise-and-tenoned with good tight joints. 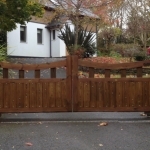 We pressure treat all of our timber gates with Osmoses Naturewood as standard unless we are specified not to by our clients, however we do strongly recommend it. 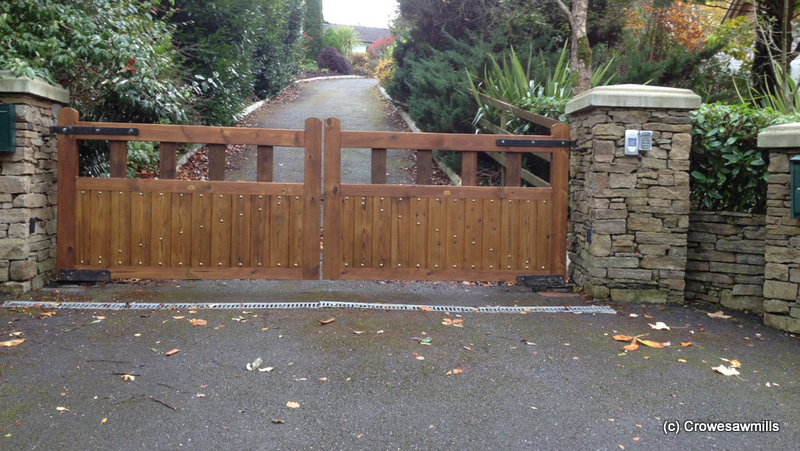 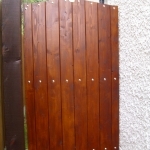 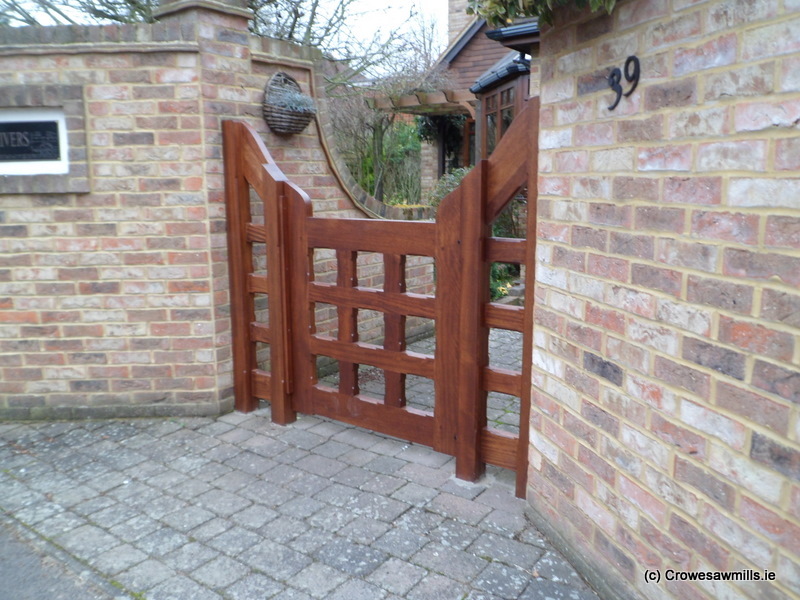 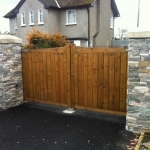 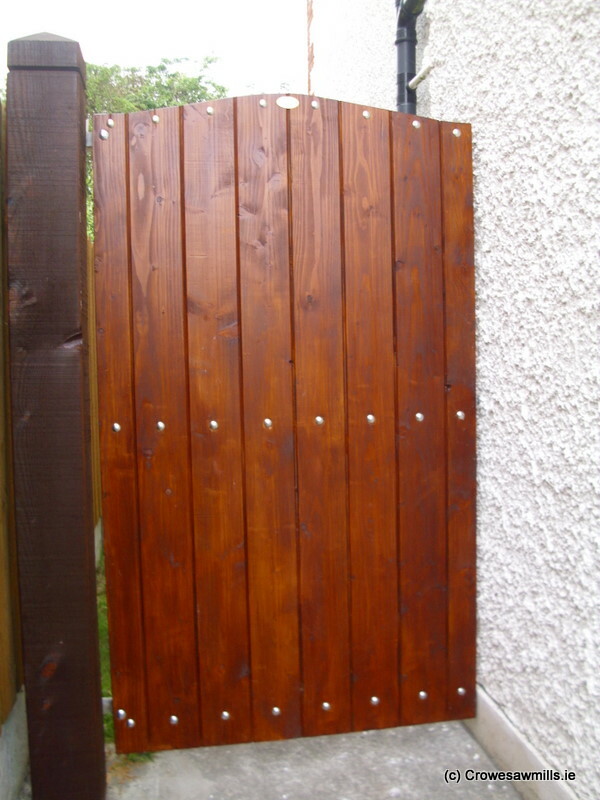 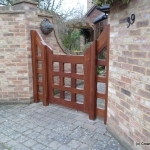 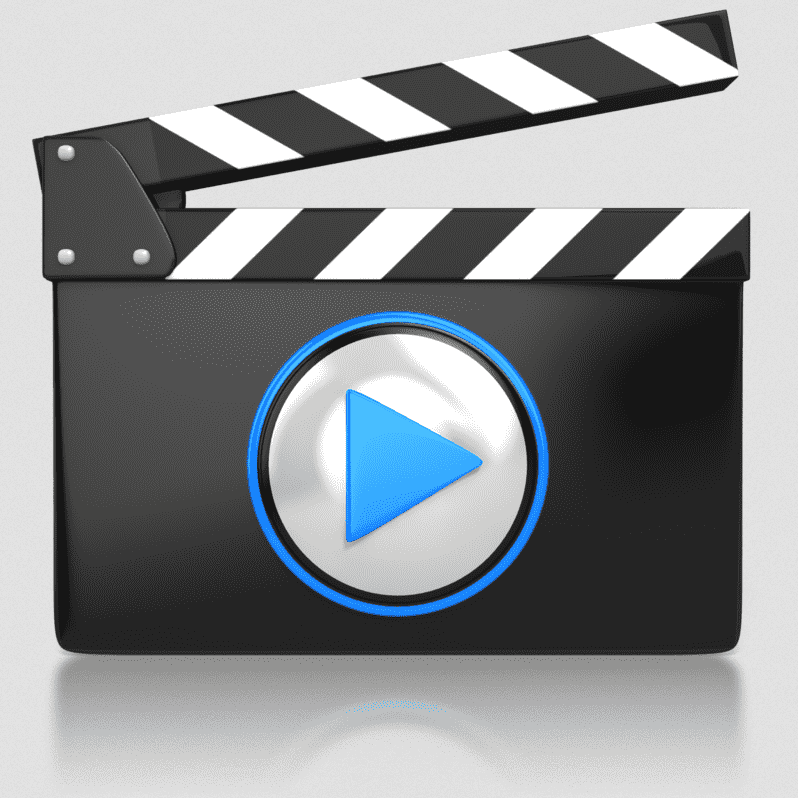 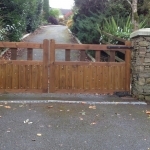 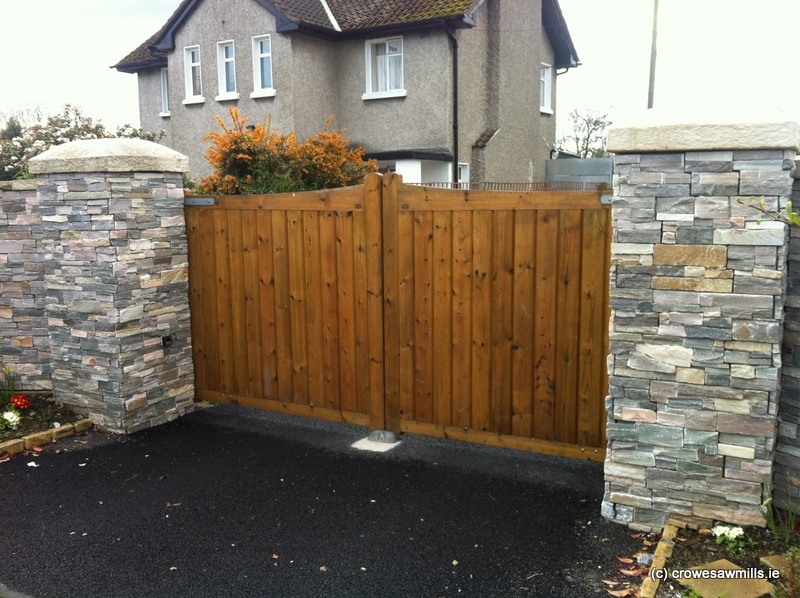 It is imperative that of all timber/wooden gates and timber fencing are pressure treated. 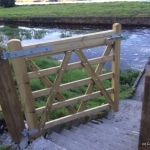 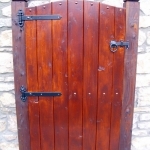 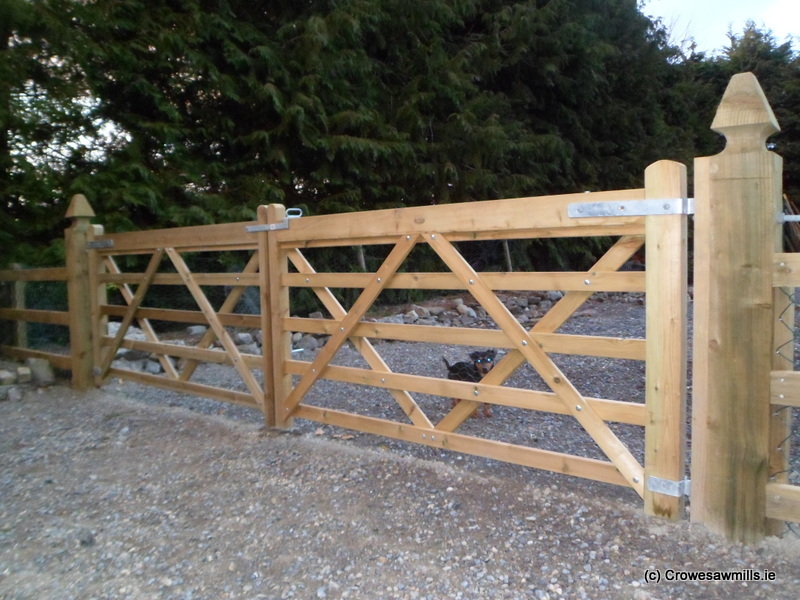 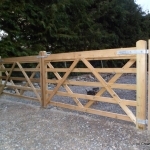 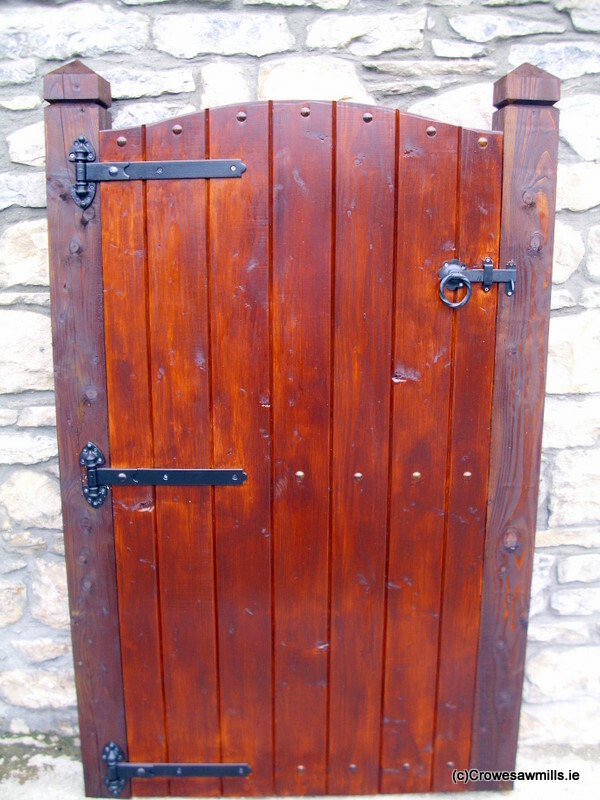 We supply a full range of garden gates and gateposts as well as a wide variety of galvanised fittings to furnish the fitting of all timber / wooden gates. 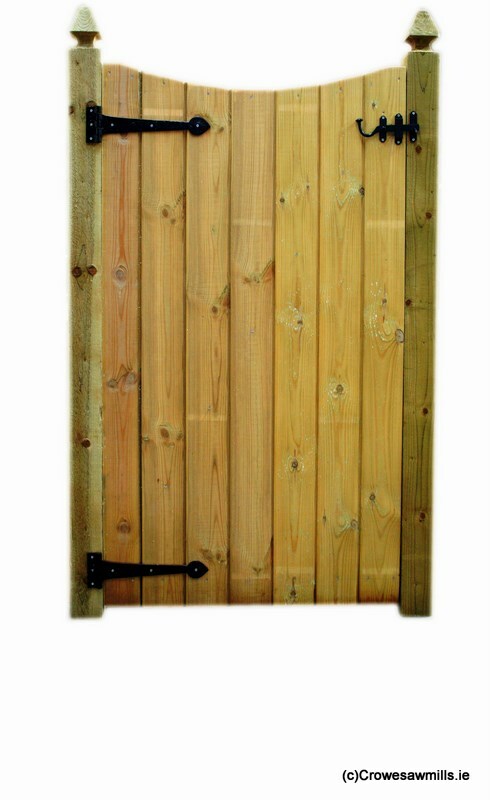 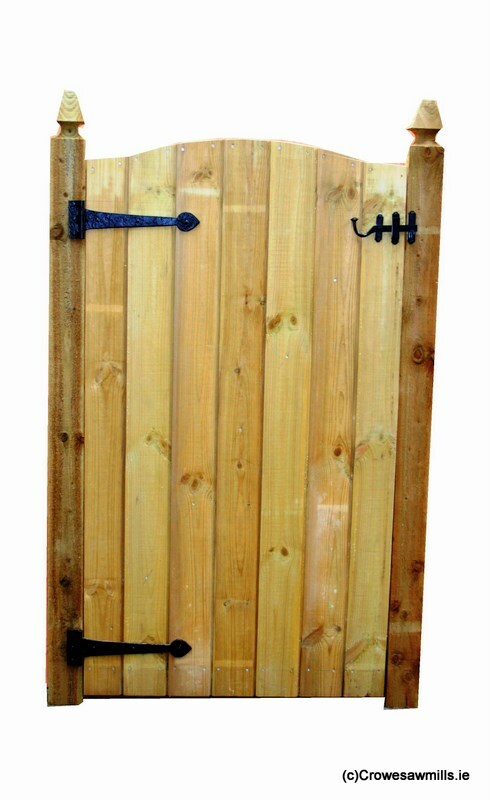 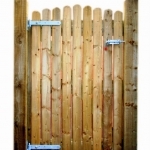 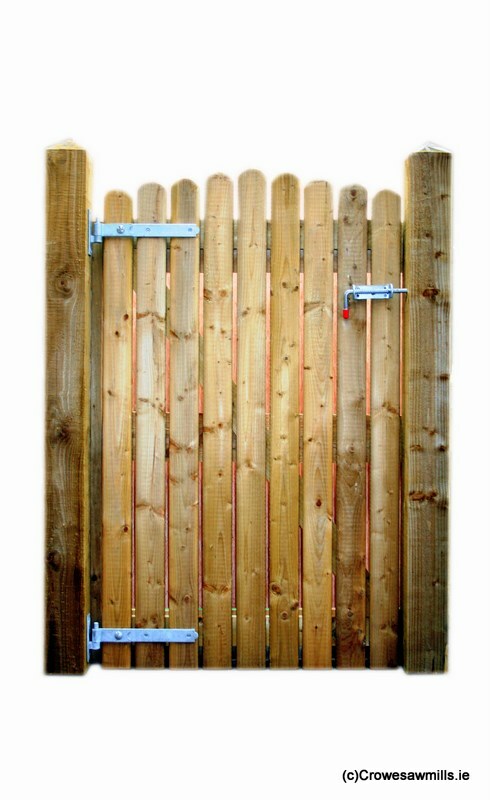 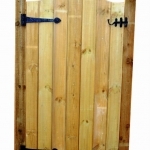 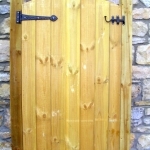 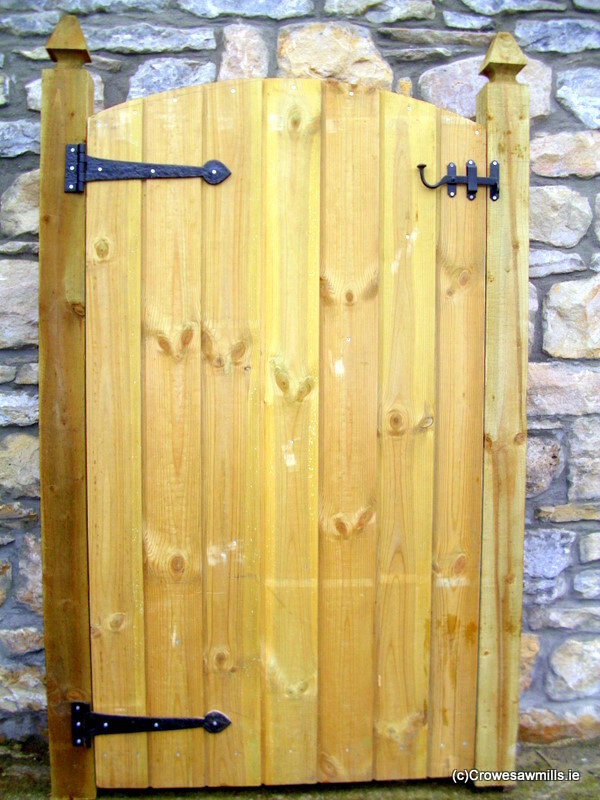 We have an extensive range of garden gates. 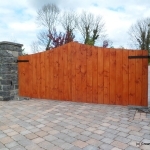 Ireland is fortunate enough to have many fine sawmills, but our portfolio has some beautiful woods being used. 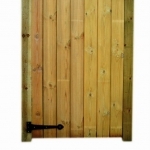 Our garden gates would add a distinctive feel to your home and its surrounds. 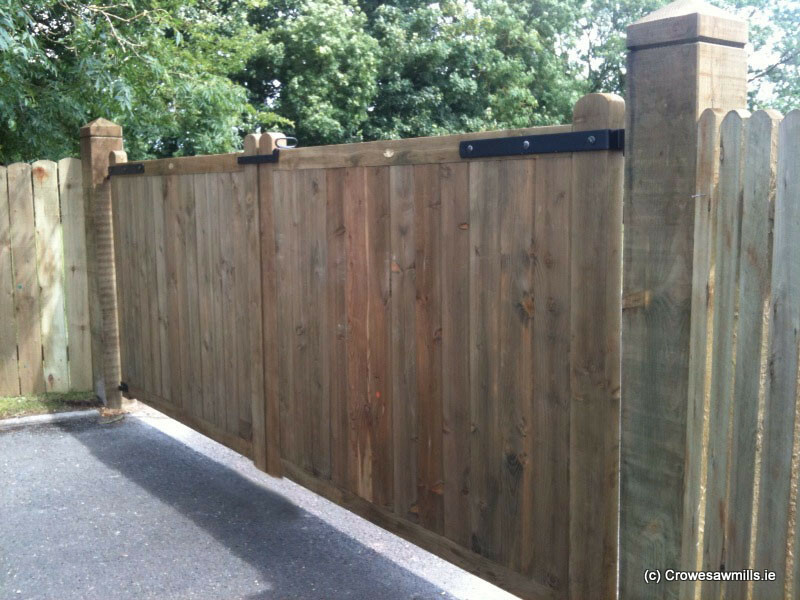 These garden gates are made to order and will be pressure treated prior to installation as standard. 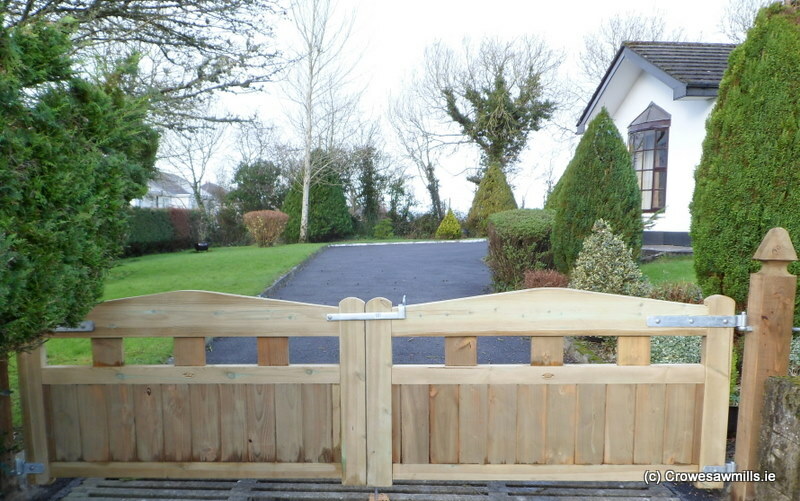 As one of the top providers of garden gates that Ireland has, we can guide you through the process of selecting the right option for you and your garden as we are always happy to help. 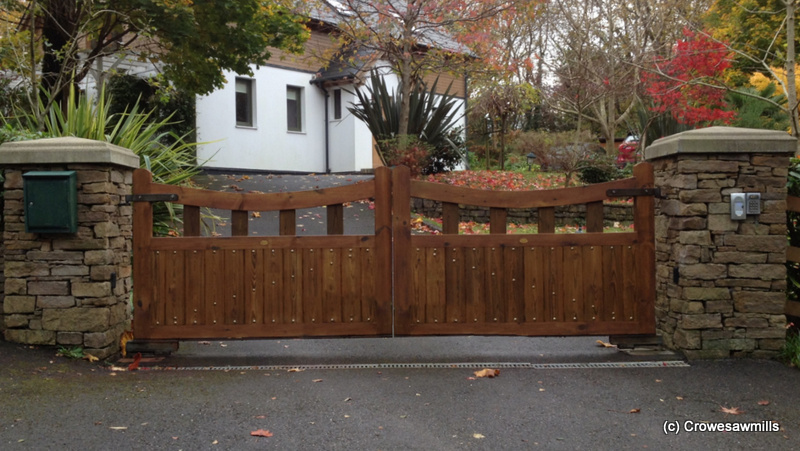 We’re happy to answer any queries you might have and we’ll gladly offer any recommendations about your garden gate requirements. 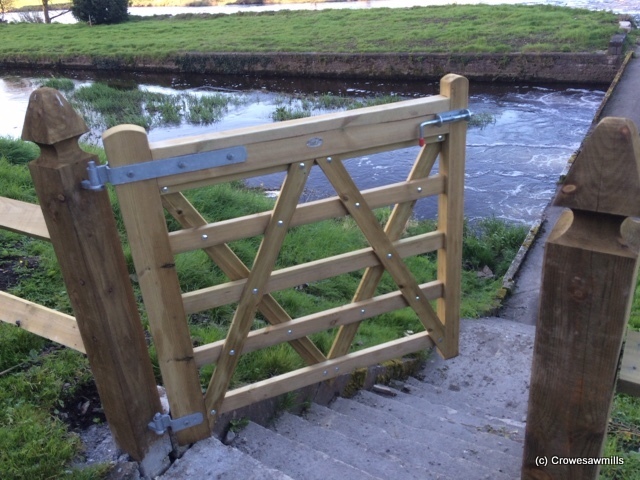 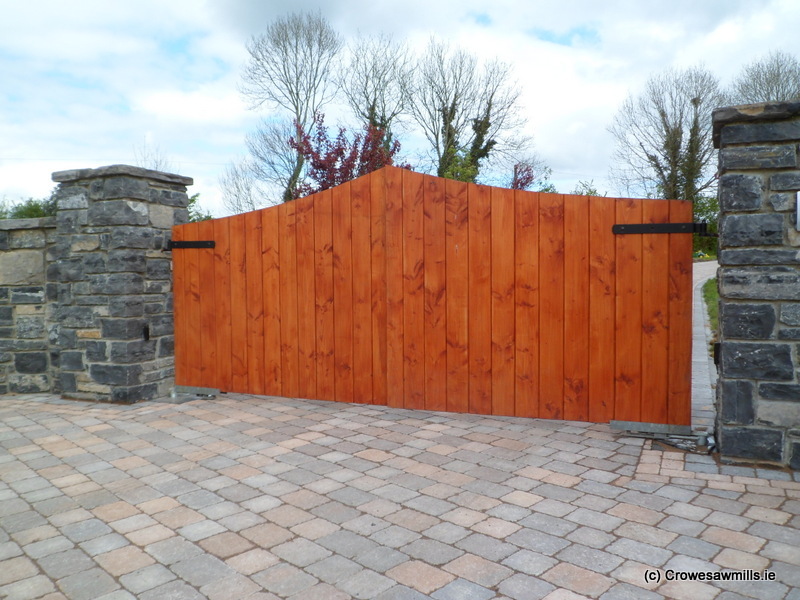 Crowe Sawmills-Ireland’s leading supplier of wooden garden gates.